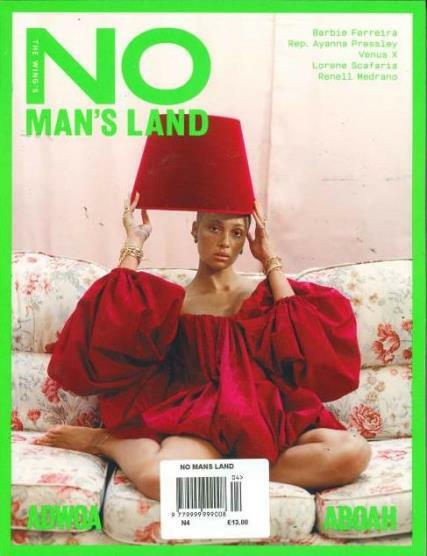 No Man’s Land is a biannual magazine by women, for women. Buy a single copy or subscription to No Man’s Land. No Man’s Land is for women with something to say and nothing to prove, with the aim to showcase the magic that’s created when women come together. Each issue is full of admirable people, the publication tries to mirror the multifaceted personalities every individual woman has.